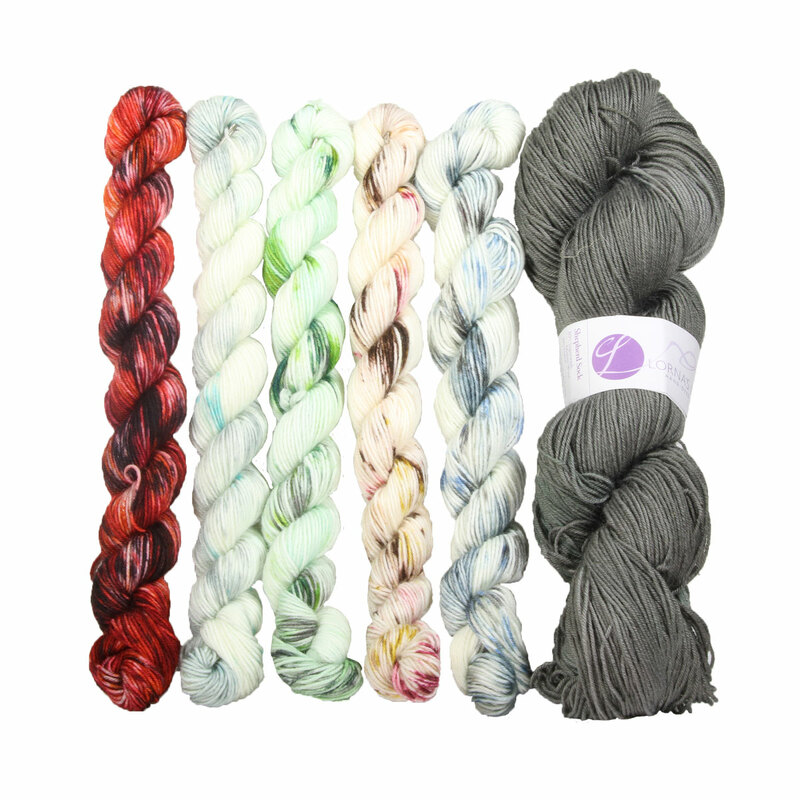 And, of course, GoT super fan and designer Rachel Roden of Unraveled Designs has whipped up an amazing shawl design that uses all of those speckled minis to perfection. Paired with a solid main color, and using advanced beginner mosaic color work, this year's MKAL is great for TV knitting, but also has some more intricate spots to keep your interest peaked. 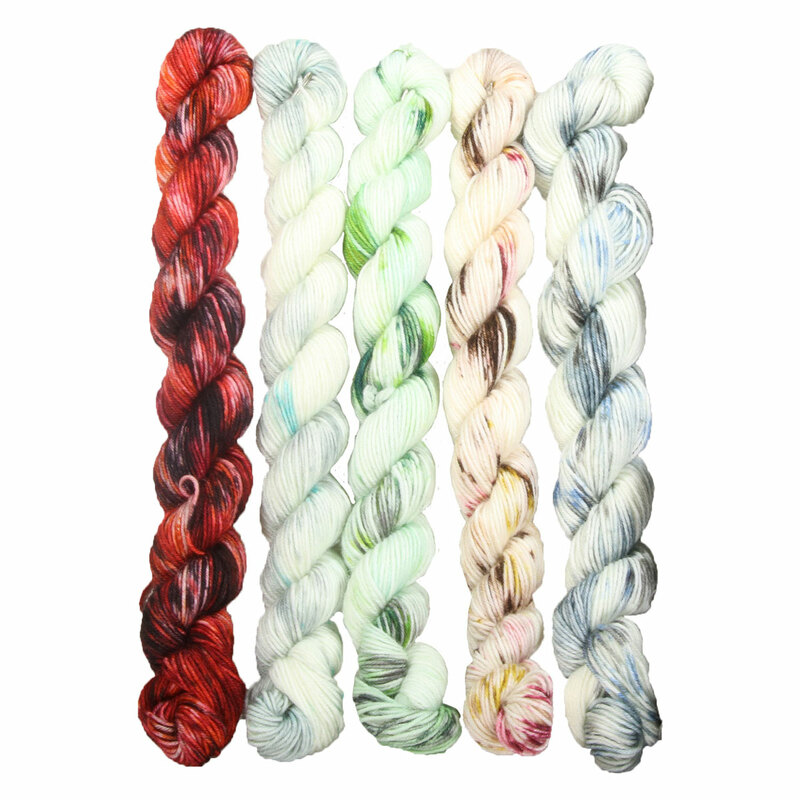 The kit also includes the Ravelry download code for the Shawl of Ice and Fire MKAL. Not into the mystery so much? We created a spoiler page for you to check out what the shawl looks like before committing! 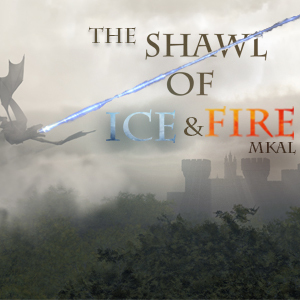 You can also read the full description or view all Lorna's Laces The Shawl of Ice and Fire MKAL.